Over 45 years of experience in the real estate valuation and consulting profession with particular expertise in Sydney, North Sydney and Parramatta CBD valuations. Ian’s valuation experience extends to all property classes and for a variety of purposes including mortgage, asset and balance sheet, rating and taxing, capital gains tax, purchase and sale purposes, compensation for compulsory acquisition, and litigation. 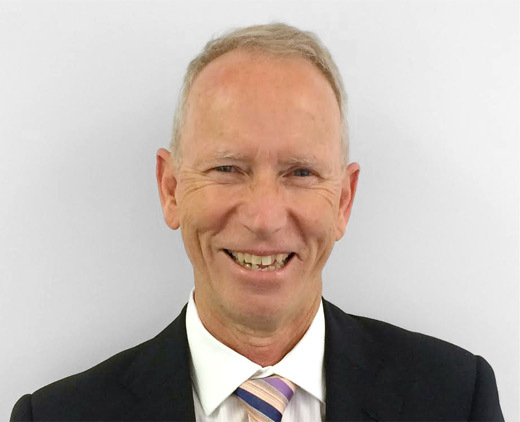 Ian has significant experience in the valuation of caryards having valued a number of properties for clients such as Toyota Finance, Peter Warren Group, Alec Mildren Group, Tom Kerr, A C McGrath and Company and Stewarts Toyota. Previous positions include Director of Valuations & Consultancy at Chesterton International, Associate Director of Valuations at Raine & Horne Commercial, and Valuer with the Valuer General of NSW.